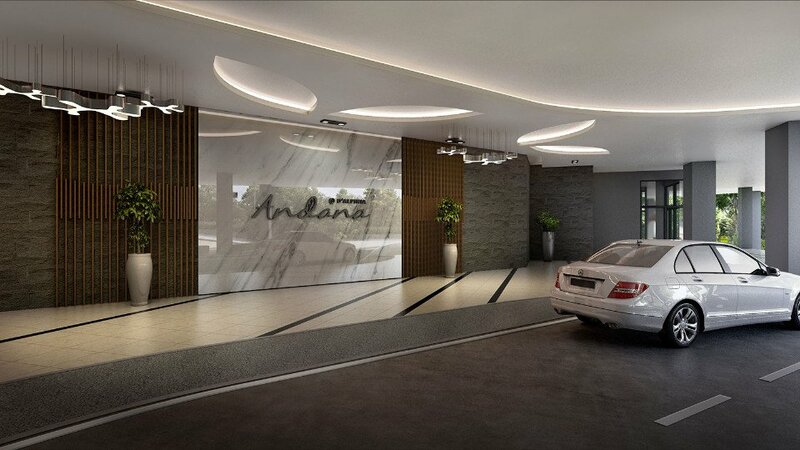 A low-density development with two distinct concepts, Andana @ D’Alpinia is aimed at offering refined living to urban professionals, business people, families and investors. With affordability and spaciousness as two of its key unique factors, the development offers a low-density high-rise condominium and a low-rise spacious garden villa set within a tropical lifestyle concept with hint of Balinese aesthetic, in a secure and exclusive environment. A truly guarded and gated residential enclave, this lifestyle development offers an esteemed home within a 30 minutes drive from the heart of Kuala Lumpur. 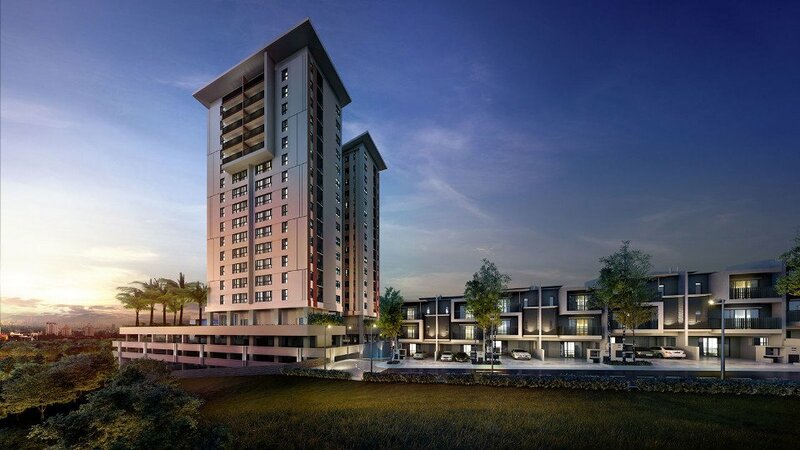 It is strategically linked to the LDP with access to major highways serving the Klang Valley. 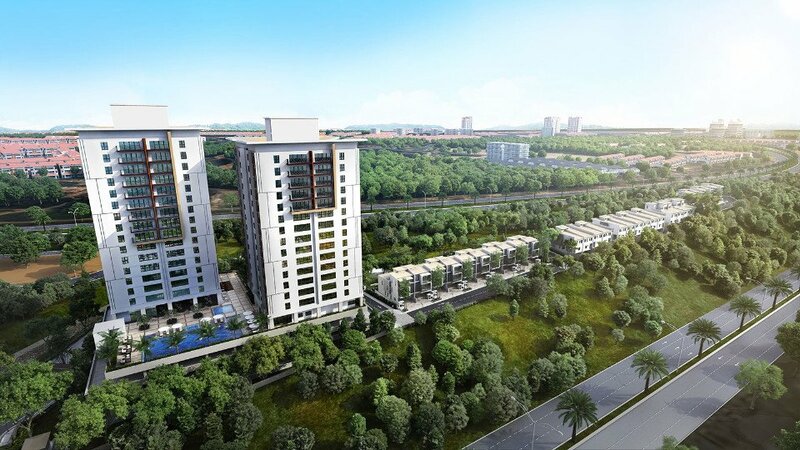 This includes the NKVE, MEX, KESAS, KL-Putrajaya Link and the newly extended SKVE, making Andana @ D’Alpinia a convenient abode for its residents.